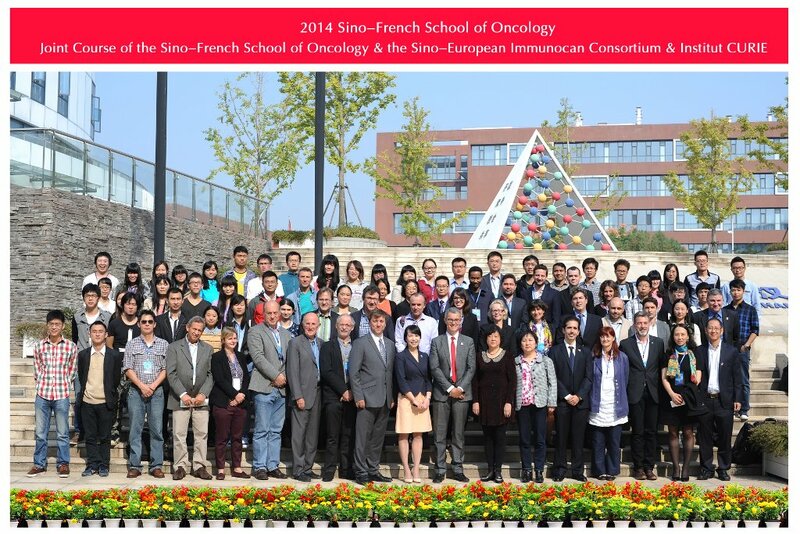 French and Chinese experts in life sciences have created IBBS to service innovation in Europe, China and elsewhere. IBBS creates and organizes scientific, business development and training events in life sciences. IBBS provides scientific, business development, legal, IP and regulatory services in life sciences. 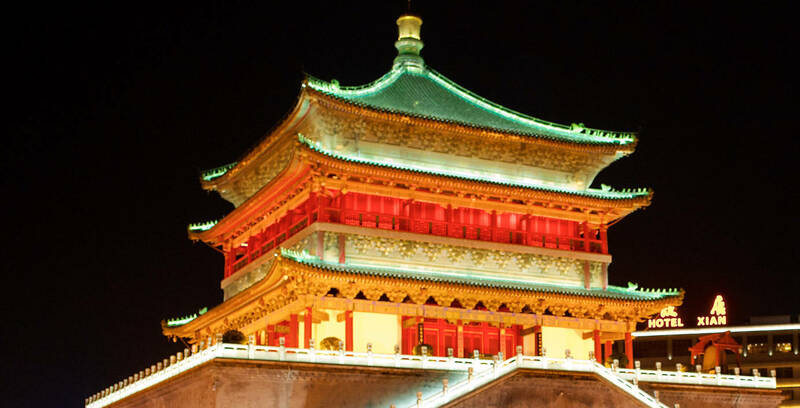 IBBS is a partner of “One Belt, One Road” strategy developed by China with Europe in life science. Dr Grégoire Prevost is a serial entrepreneur who currently manages 3 companies based in France with one holistic vision to speed up the Life Sciences research value transformation through network development, expertise identification, and education of start-up creators: •	International Bio-Business Services - Networking •	CIPREVO – Expertise provider •	Life Sciences Leadership School - Education. 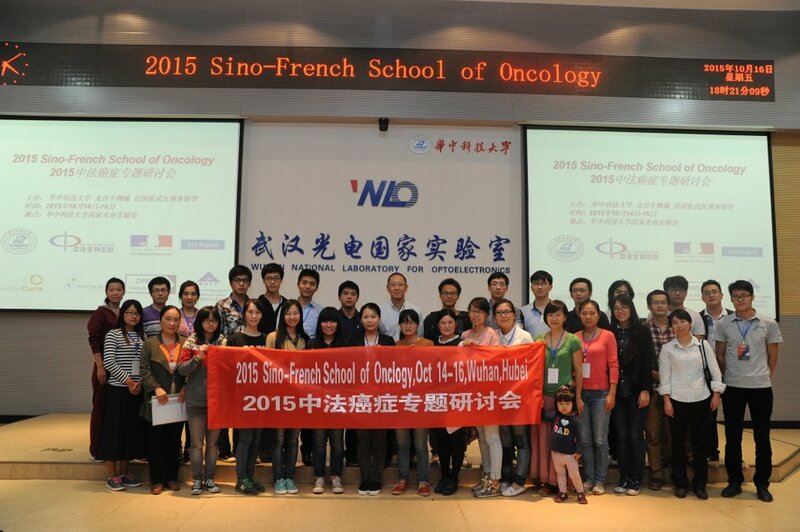 Grégoire brings more than 30 years of experience in research and development in oncology. He obtained his PhD in Molecular and Cell Biology in 1989 from the University of Tours (France) and his national habilitation to direct research works in 1993. Dr Grégoire Prevost is a serial entrepreneur who currently manages 3 companies based in France with one holistic vision to speed up the Life Sciences research value transformation through network development, expertise identification, and education of start-up creators: •	International Bio-Business Services - Networking •	CIPREVO – Expertise provider •	Life Sciences Leadership School - Education. 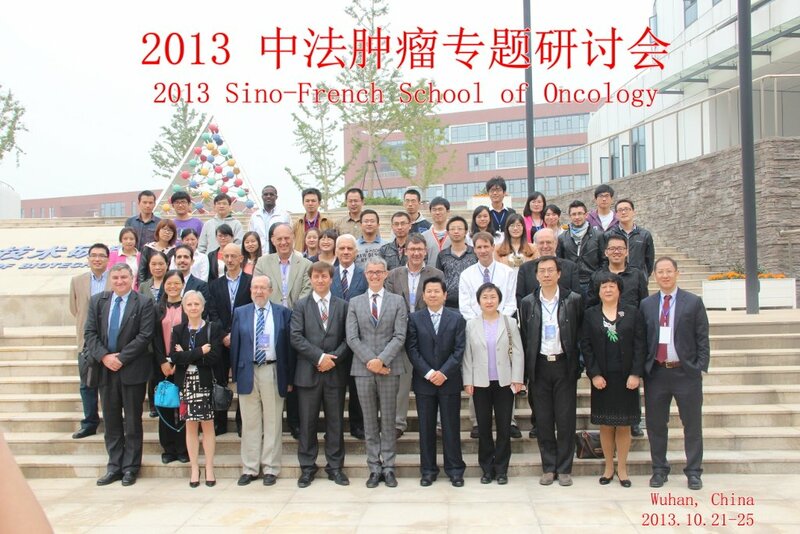 Grégoire brings more than 30 years of experience in research and development in oncology. He obtained his PhD in Molecular and Cell Biology in 1989 from the University of Tours (France) and his national habilitation to direct research works in 1993. 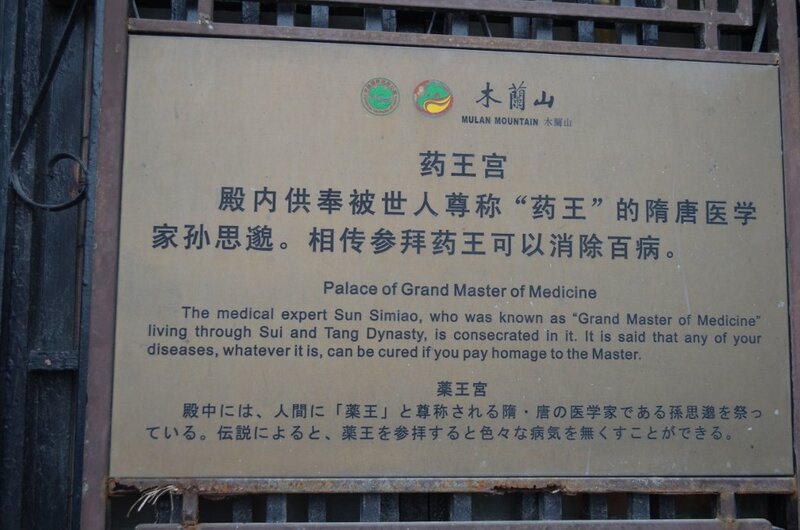 He started his postdoctoral research career at IOCMH (Bobigny, France) and BIOMEASURE (Milford, MA, USA)). 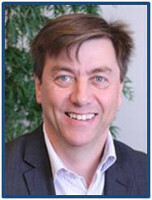 In 1995, he was appointed Head of Research in Oncology at Beaufour-IPSEN (Les Ulis, France) and held progressive positions at IPSEN, including Director of Translational Research in Oncology, Director of Scientific Affairs in Oncology and a member of the oncology portfolio management team. In March 2011, Gregoire joined InteRNA Technologies (Utrecht, the Netherlands) as Chief Development Officer to identify and develop miRNA therapeutics. 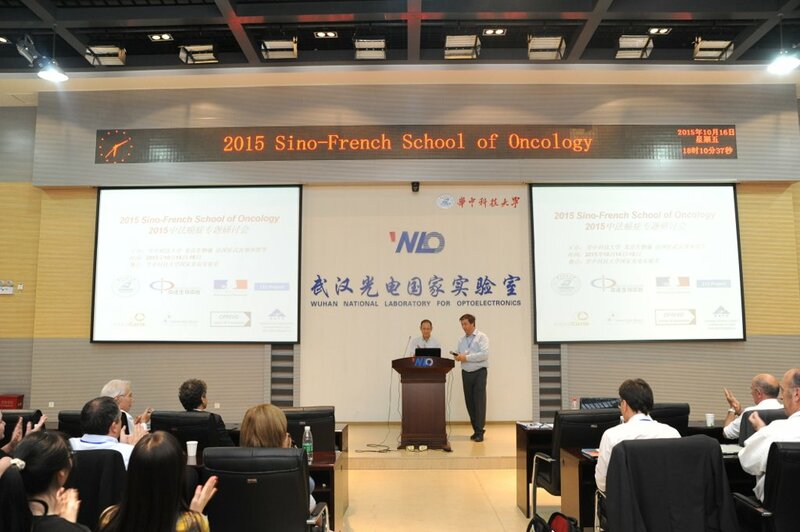 In 2012, he co-founded the Sino-French School of Oncology in Wuhan with Professor Jianfeng Liu from HUST, Wuhan and in 2013, Gregoire created his first own company CIPREVO based in France. CIPREVO is a unique expertise platform provider to support research and development projects in oncology. In addition CIPREVO also develops its own portfolio of anticancer drugs. Most recently in 2016, in collaboration with his partners, Gregoire co-founded Life Sicences Leadership School to transfer knowledge from international experts to talented individuals who want to create or support Life Sciences companies. In parallel, Grégoire launched in 2016 a third company called International Bio-Business Services to promote networking between the academic world and private partners involved in the development of life sciences. 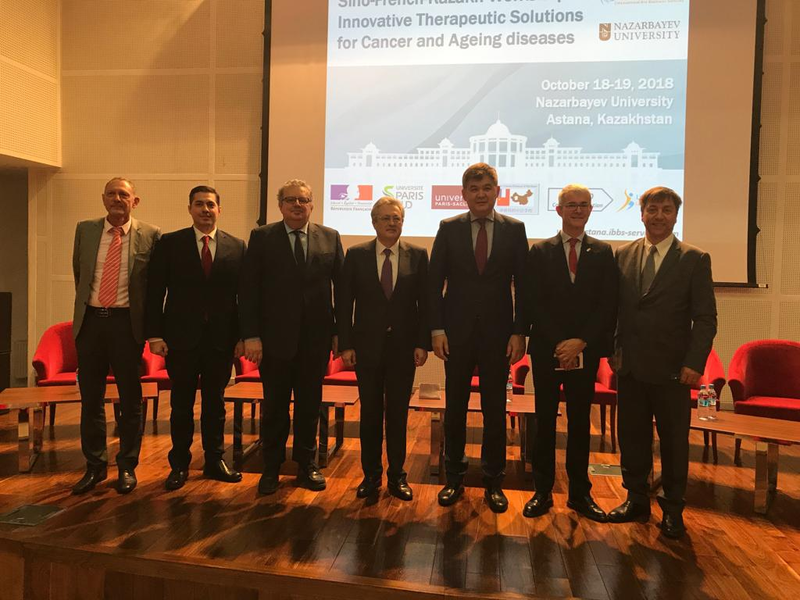 He has participated in the transfer of 3 drug candidates to the clinic and has made a significant contribution to the field of oncology with more than 100 scientific publications and patent families. Corporate General Counsel in the pharmaceutical industry for 22 years. 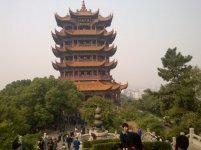 30 years international experience in international business law and M&A. A rare mix of international operational and legal experiences and competencies in life sciences and information and communication technologies After 5 years in two international law firms specialized in international business law and M&A, he joins Ipsen, a pharmaceutical company with more than 30 affiliates worldwide, to accompany its international growth and rapidly, he is appointed General Counsel and Chief Compliance Officer. Corporate General Counsel in the pharmaceutical industry for 22 years. 30 years international experience in international business law and M&A. A rare mix of international operational and legal experiences and competencies in life sciences and information and communication technologies After 5 years in two international law firms specialized in international business law and M&A, he joins Ipsen, a pharmaceutical company with more than 30 affiliates worldwide, to accompany its international growth and rapidly, he is appointed General Counsel and Chief Compliance Officer. A few of his achievements includes Ipsen industrial implantation in China back in 1992, several M&A operations (UK, USA), 320 M€ IPO on Euronext in 2005 and prevails in all Ipsen litigations, in particular he obtains damages of 39M€ in the USA and 18M€ in France. He is a registered attorney at the Bar of Paris and he creates his own law firm in 2013 in partnership with AVA-LAW. With a very operational and pragmatic approach, he advises French and foreign life science and information and communication companies for all their R&D industrial or commercial projects and their private equity or M&A transactions. He holds a double Master’s in business law and international business law and is a doctor in international business law (University of Tours). He also holds an MBA for the Sorbonne University in Paris. He is an active member of a number of French and foreign associations and professional organizations in the field of law in life sciences, information and communication technology and compliance. He regularly speaks at universities and conferences on issues related to Intellectual Property, international contracts and compliance. A Dual experience : In house and counsel In House : Willy joined the pharmaceutical industry in 1990 and has been corporate General Counsel for 22 years. 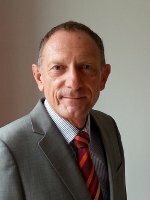 Counsel : Willy started his career as a legal counsel in 1985 both in Paris in London in international business law and M&A. He is a registered attorney at the Paris bar since 2013. Global approach: counsel and conflicts management Willy primarily intervenes as counsel and he has the victorious experience of a number of litigations. (39M€ in USA, 18M€ in France). 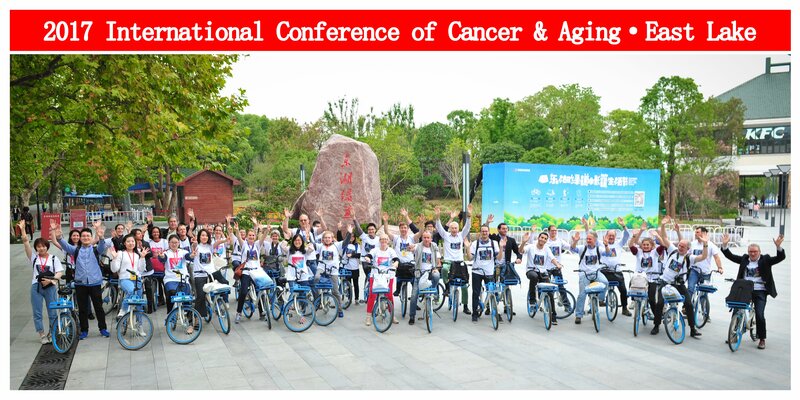 (iv) Participate to educational sessions on cancer and ageing associated diseases and on research valorization. 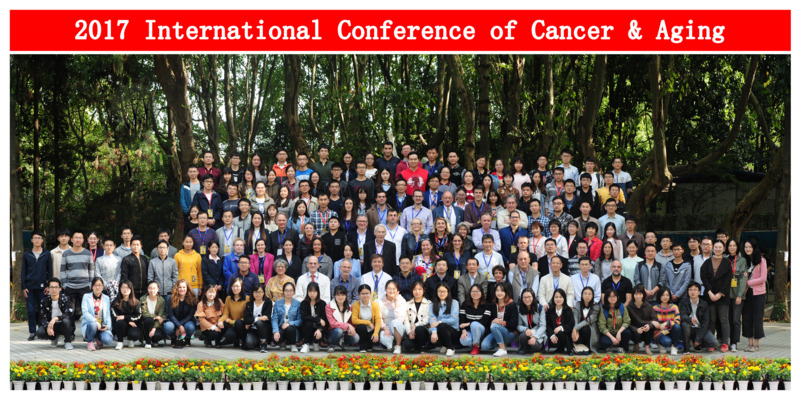 Hoping to meet all of you again in Wuhan, we will work on our common wish to defeat cancer and ageing associated diseases as soon as possible. Biomarkers are now strongly associated with the treatments of cancer patients. 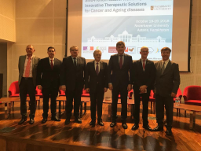 They are involved in all many aspects including at least the new anticancer drug discovery, the molecular target engagement, the new anticancer drug developments, the tumor subtype selection and the clinical management of patients. 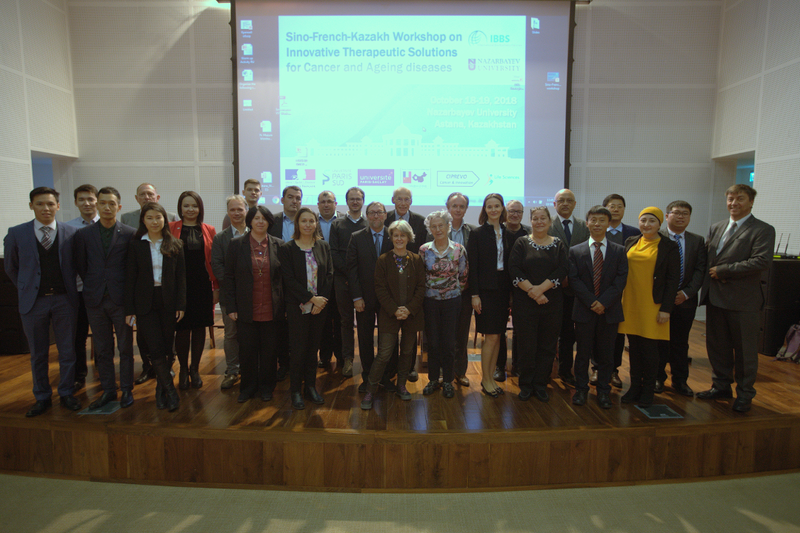 Participants from academic and medical institutions as well as industrial players will present and discuss their knowledge and views on the current and the future biomarkers in cancer patients. Lectures and round table sessions will structure the meeting agenda. 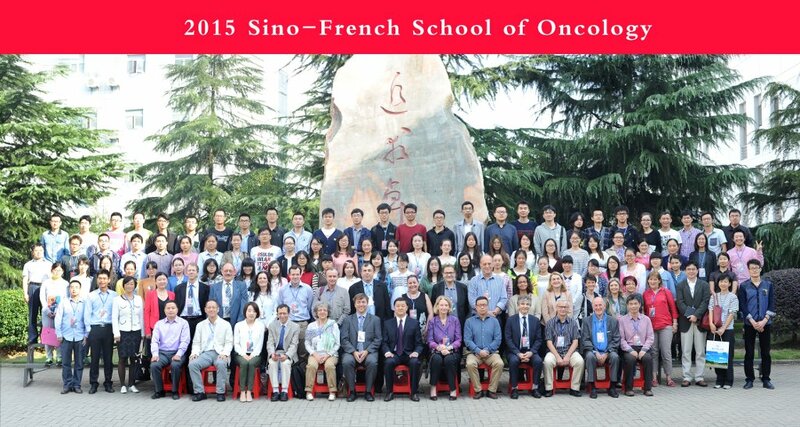 This Convention is co-organized by International Bio-Business Services, Sino-French school of Oncology, Xidian University (China), University of Evry (France), University of Paris-Saclay and the French Embassy in China. Such convention will strengthen international cooperation and facilitate the establishment of new interactive programs. 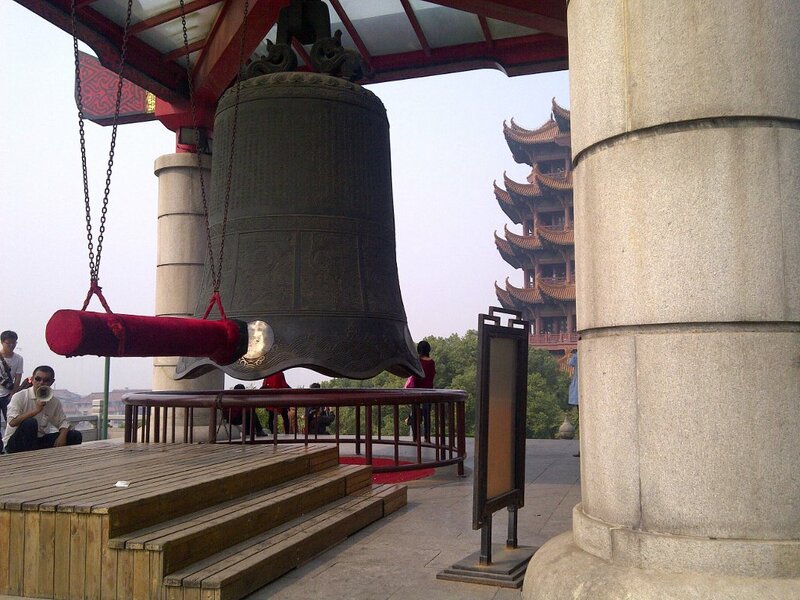 The event will take place within the Xidian University, Xi’an, (China) the 24 & 25 of October 2019. Registration and sponsoring are already open. This Convention is financially supported by the co-organizers and other Institutions and private companies. 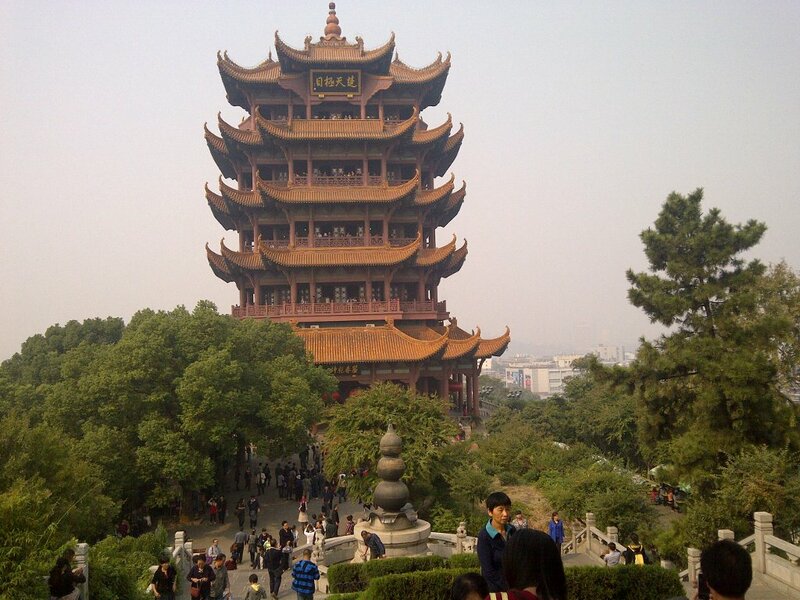 The sixth edition in Wuhan was a great moment for networking and knowledge sharing. Many thanks to the organizers from International Bio-Business Services and to organizing committee.